Engaging in public policy advocacy is a powerful way to make a difference in people's lives. 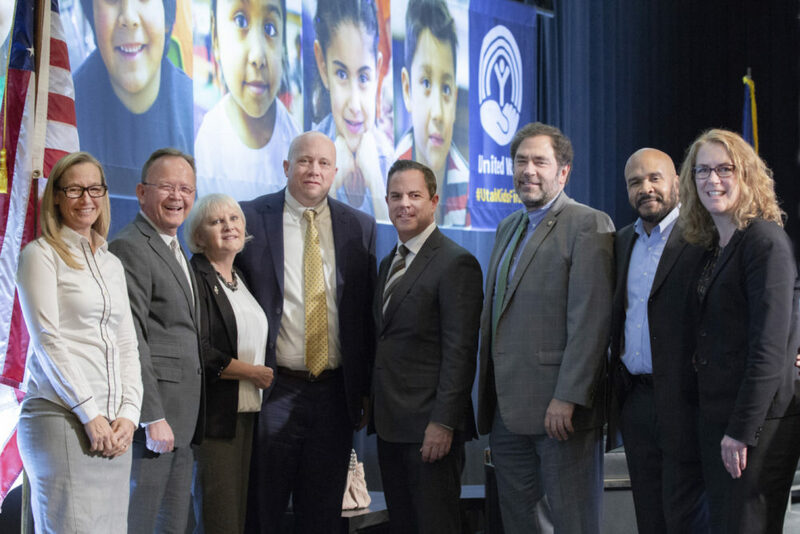 Learn more about the issues that United Way of Salt Lake is passionate about and send an email directly to your legislators to let them know what matters to you. The first five years of a child's life are a time of enormous growth. We support policies that helps children grow into successful adults by providing them with a supportive and healthy early foundation. High-quality preschool aids growth and improves school readiness. We fight to make sure every kid gets to school ready to learn. Access to affordable health care and coverage is critical to family financial stability, educational success, and a thriving workforce. We support implementing Medicaid Expansion on April 1, and will work to ensure red tape does not prevent people from accessing the program. Children will only achieve their full potential when their families have the means to provide them with adequate nutrition, housing, transportation, and quality time with caring adults. We support policies such as the Earned Income Tax Credit as a key strategy to ensure family financial stability. Send an email directly to your legislators to let them know what is important to you.